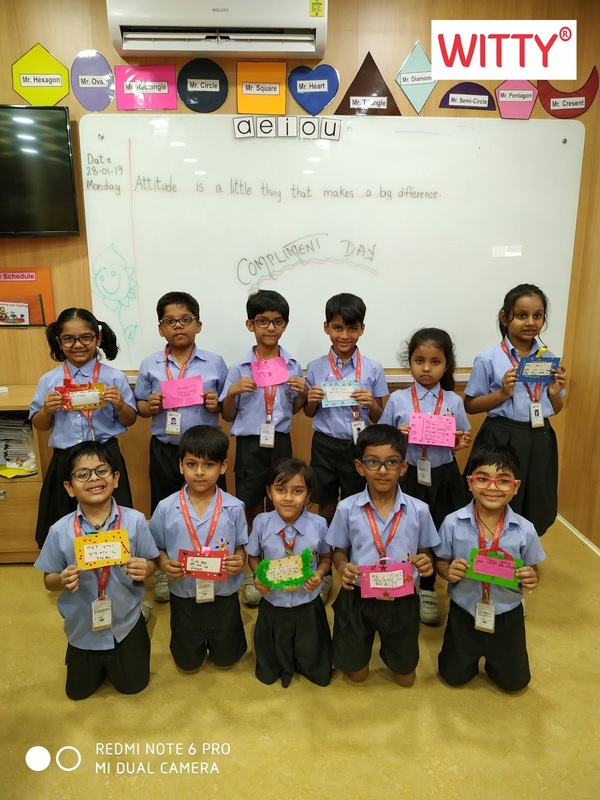 There is nothing more in the world that can be compensated to the joy of being adored and complimented. 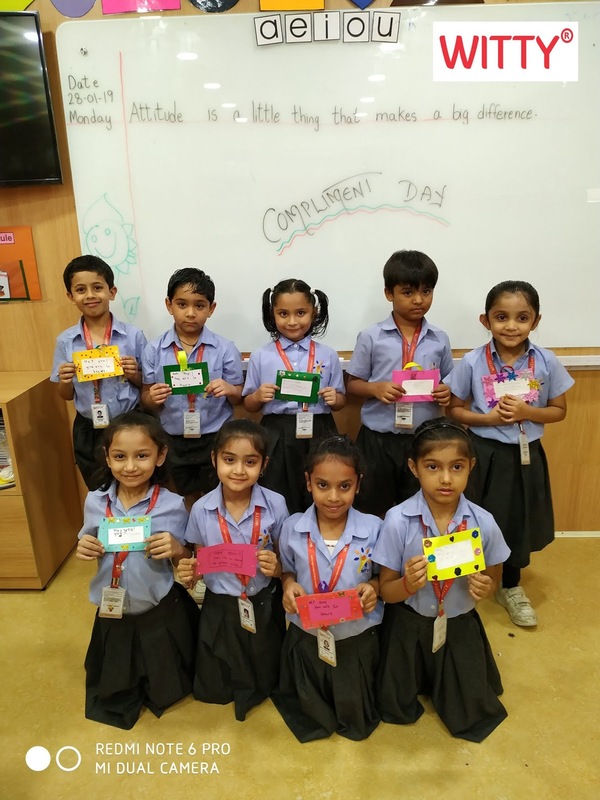 Compliments are gifts that can be both given and received by anyone for free. 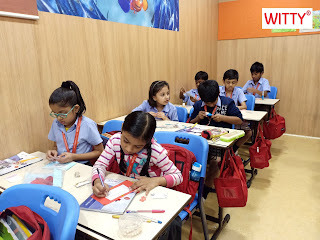 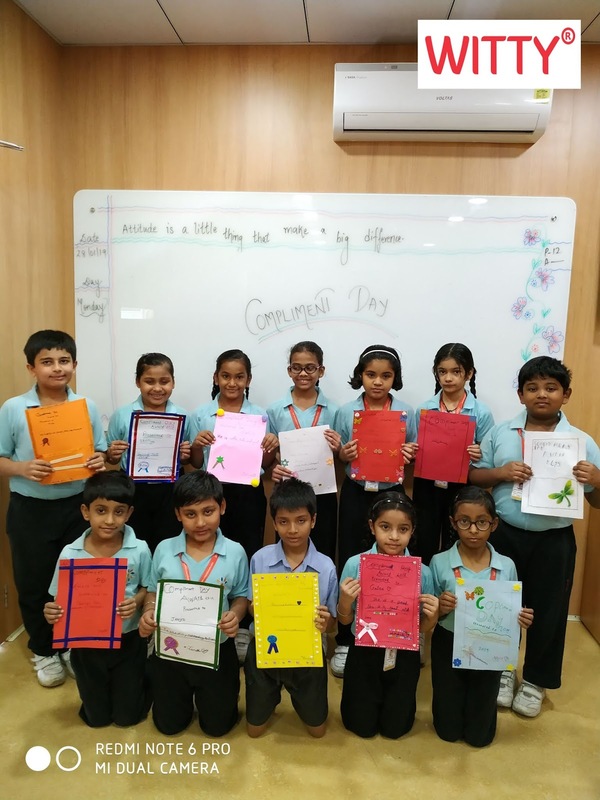 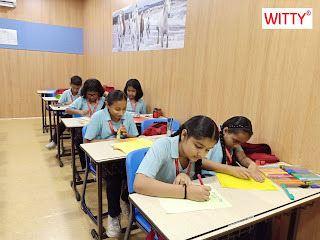 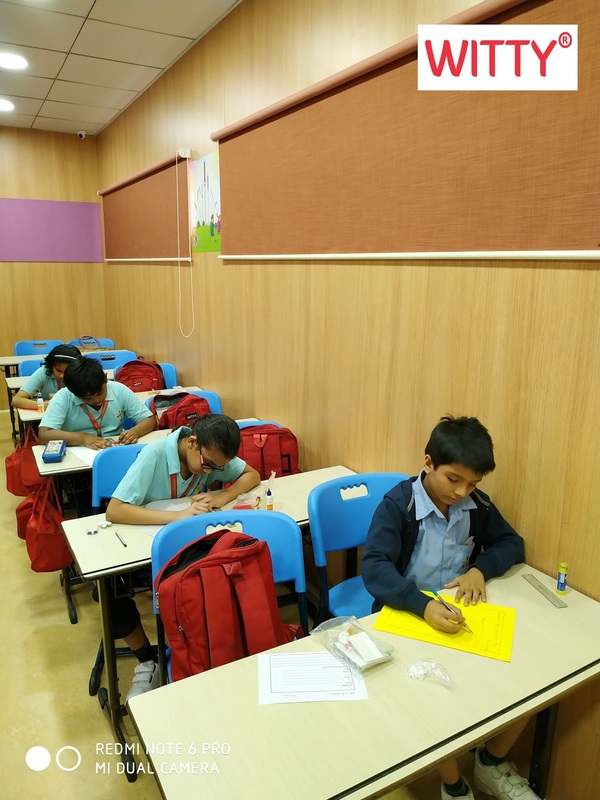 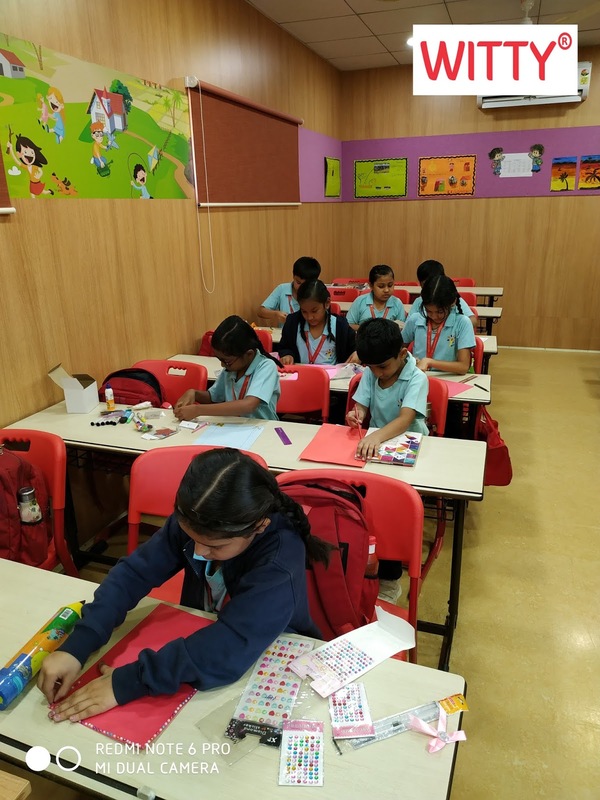 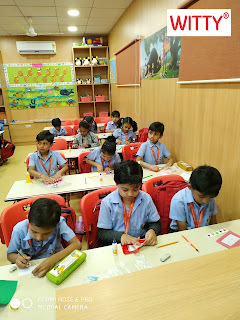 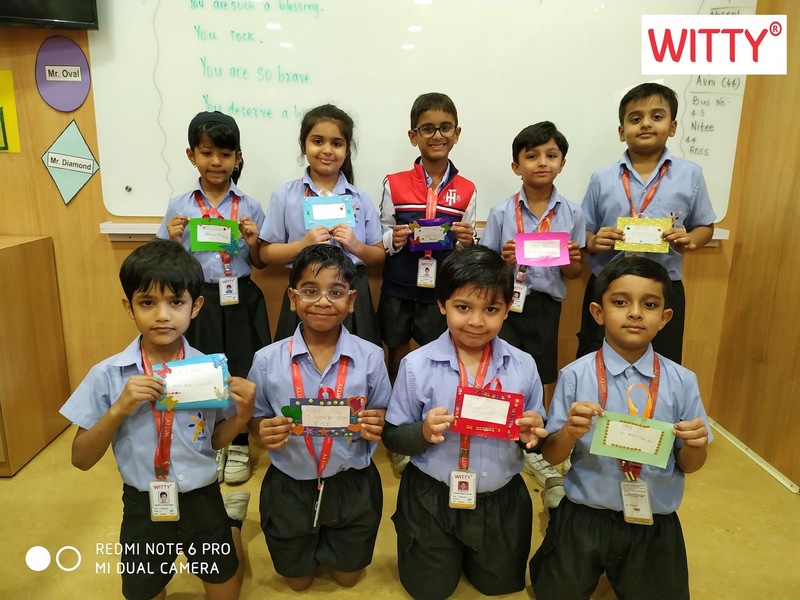 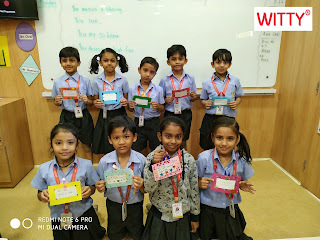 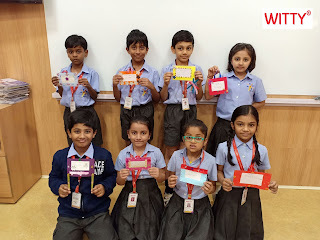 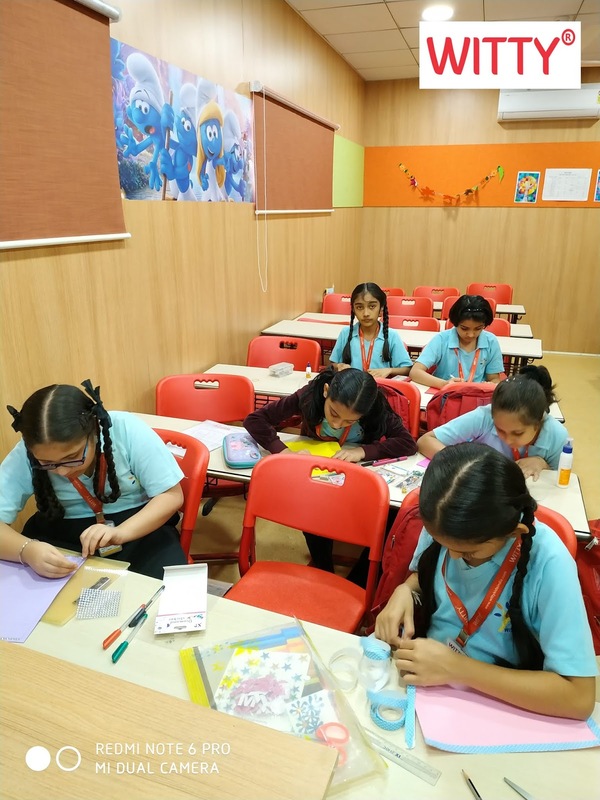 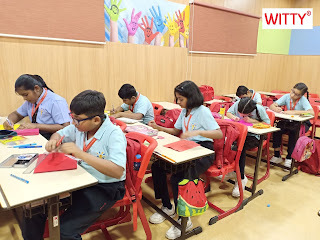 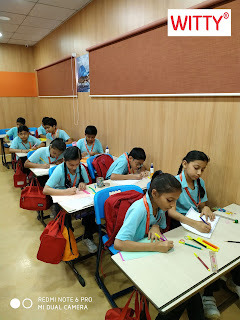 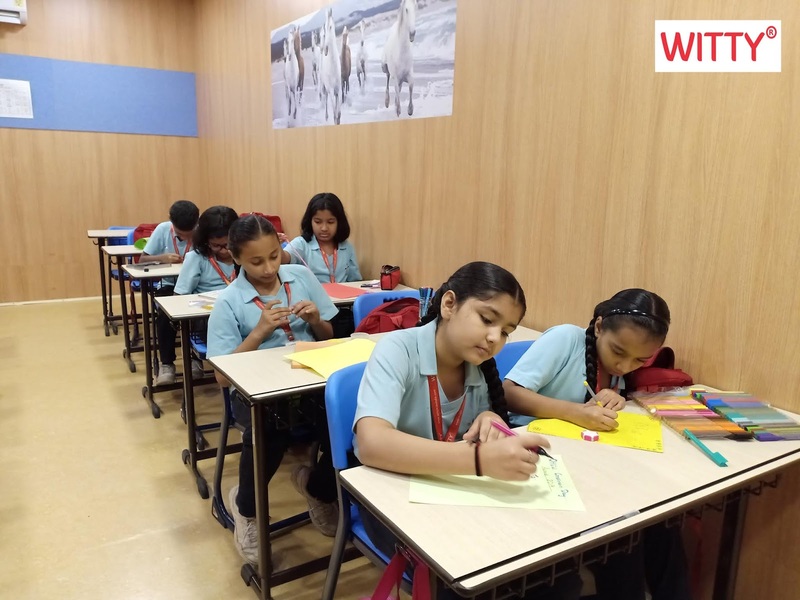 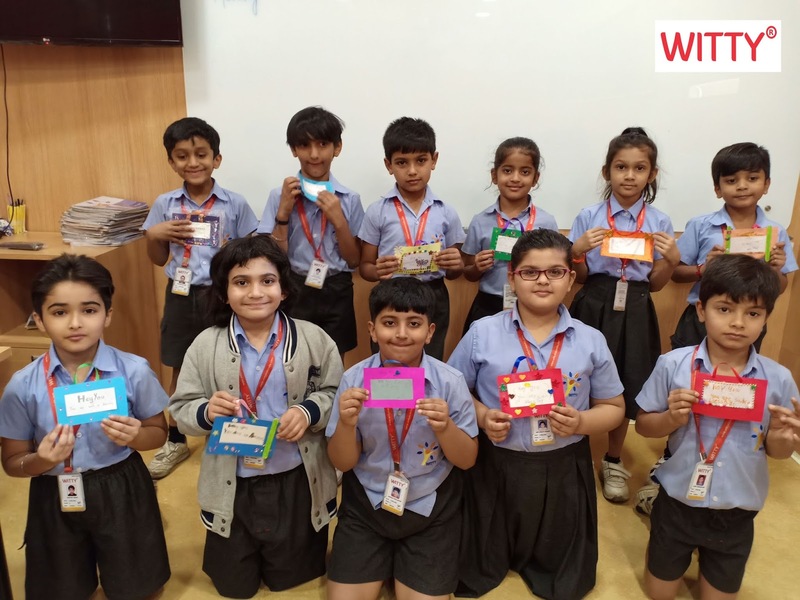 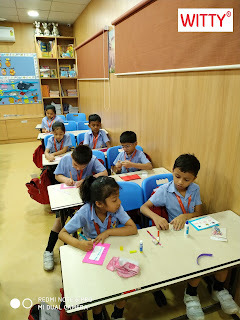 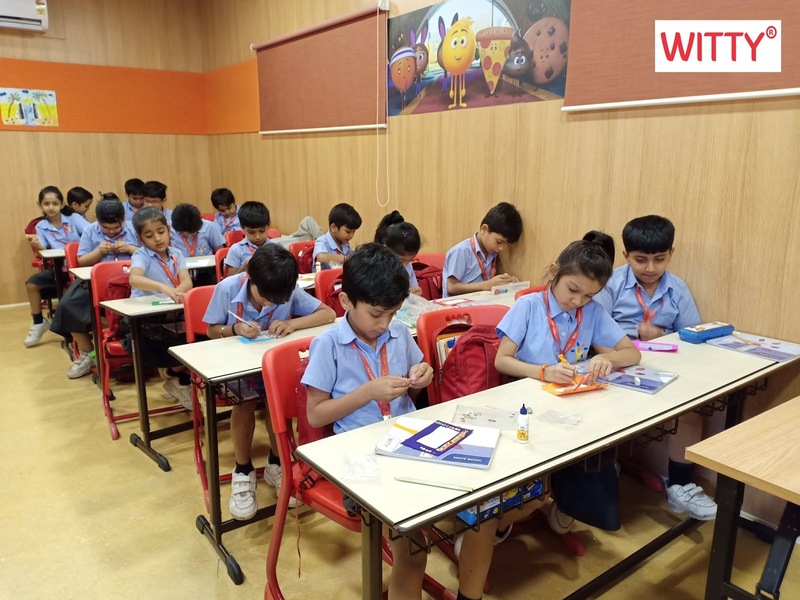 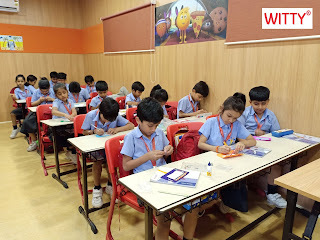 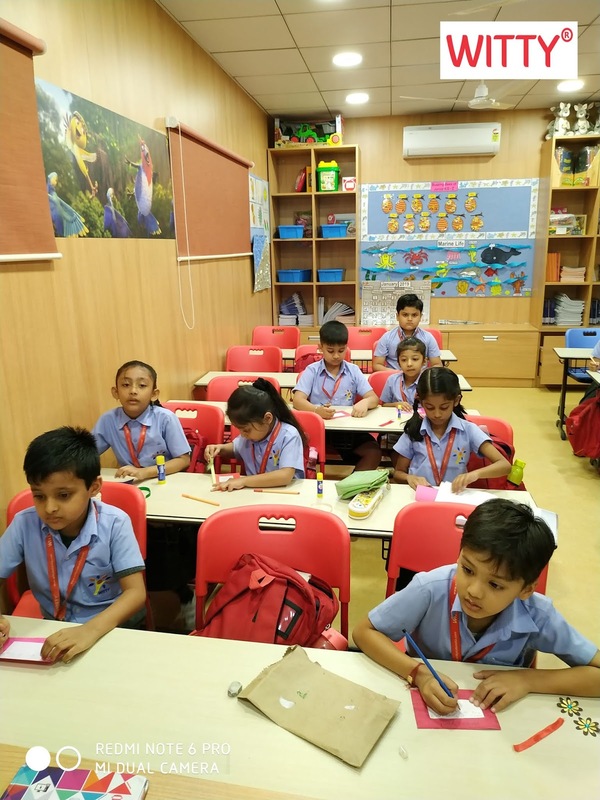 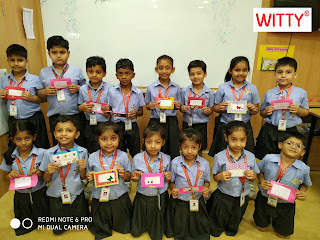 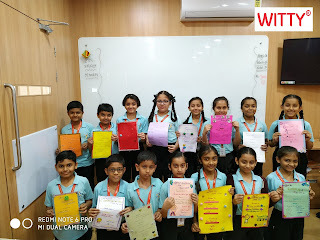 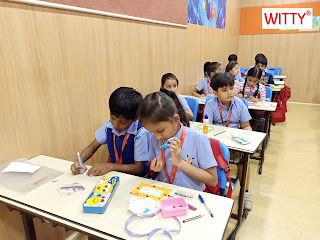 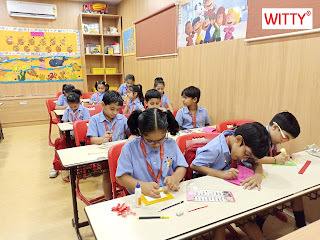 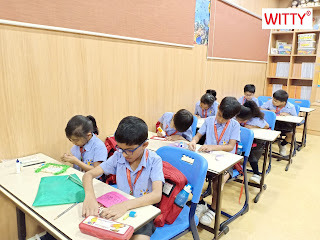 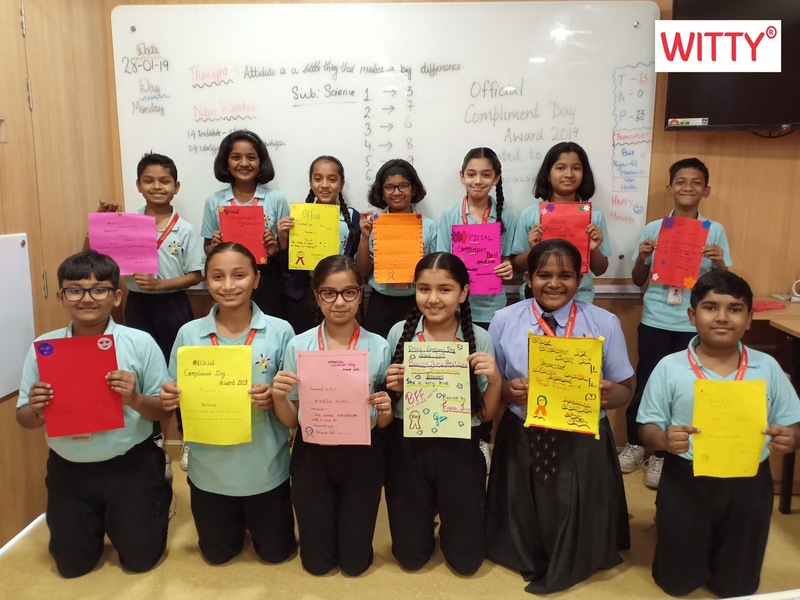 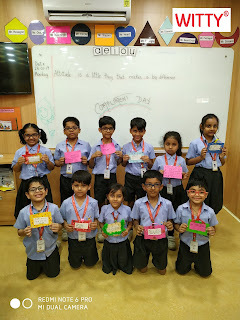 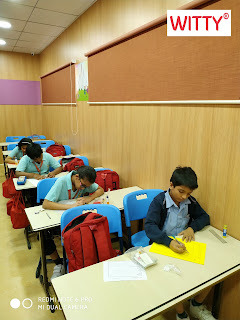 National Compliment Day was celebrated at Witty Kids on Monday, January 28th 2019. 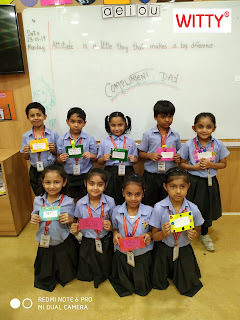 It is a day to show everyone you know that you appreciate them. Wittians freely complimented each other and felt so loved when receiving compliments. 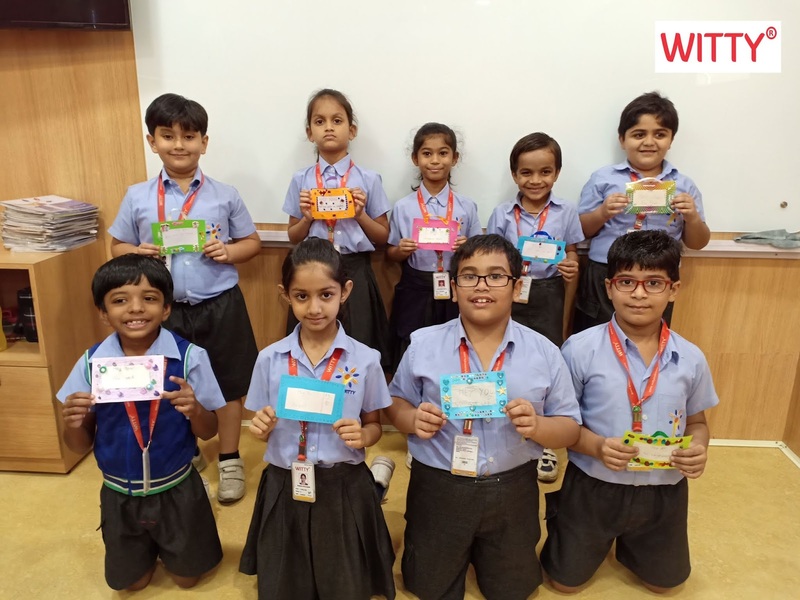 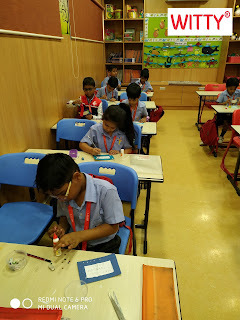 Students understood that receiving a compliment makes one feel good, strengthens a relationship and above all everyone has something praise worthy, all you need is to look for it. This was truly a 'feel good' day for everyone! 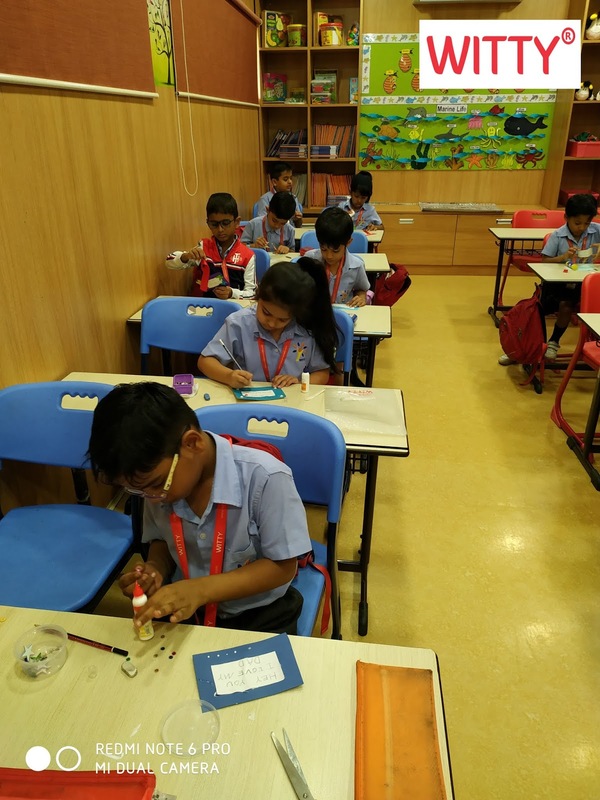 A sincere, well-timed compliment can make all the difference — and make your spirit soar.